Amanda W. Gumbert received her Bachelor of Science degree in Kinesiology at San Diego State University in 2002. She worked as an Exercise Physiologist at the Cardiac Treatment Center at Scripps Memorial Hospital La Jolla before going to Physician Assistant School. 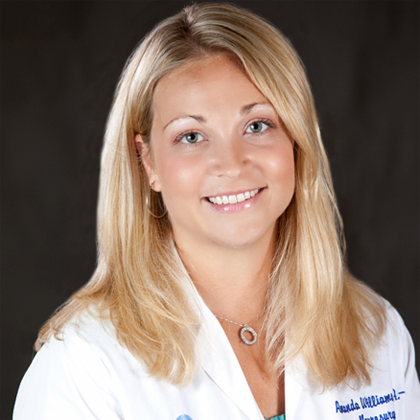 Amanda graduated from Midwestern University in Glendale, Arizona with a Master of Medical Science degree in Physician Assistant studies in 2005. She began working for Dr. Ghosh in January 2006. Amanda is a member of the American Academy of Physician Assistants, Association of Neurosurgical Physician Assistants, and The San Diego Society of Physician Assistants. Amanda when not working; trains for half-marathons, and has volunteered for the Girl Scouts of America, Miracle League Baseball, and The Rock and Roll Marathon San Diego as an Assistant Medical Director. Felix Matthew Regala was born and raised in Abilene, Texas where he graduated from Abilene High School in 2001. He was honored with the Chuck and Doris Moser Scholarship for his accomplishments as a varsity athlete in baseball and his excellence in academics and community service. He then attended Baylor University where he graduated in 2004 with a Bachelor of Science degree in biology. Felix then spent a couple of years working in the laboratory at the Salk Institute for Biological Studies and Johnson & Johnson. He then went on to the Keck School of Medicine at University of Southern California to obtain his Master of Physician Assistant Practice degree. Felix graduated from physician assistant school in 2010. 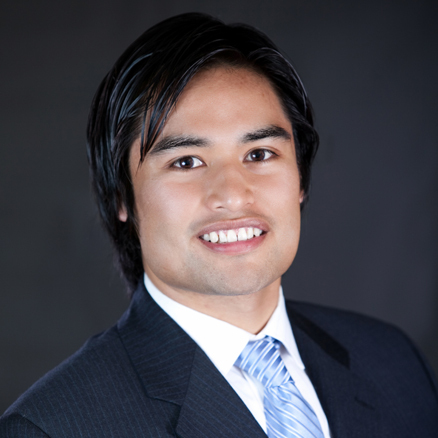 While pursuing his PA degree at USC, Felix served as class president and spent time training in neurosurgery and orthopedic spine. Felix enjoys being active, including playing basketball, surfing, snowboarding, golfing, and exercising. Felix is also a member of the American Academy of Physician Assistants and the California Academy of Physician Assistants. Denise Chadwell is a native San Diegan. She has over 34 years experience in the healthcare profession, 26 of them being in the specialty of neurosurgery. 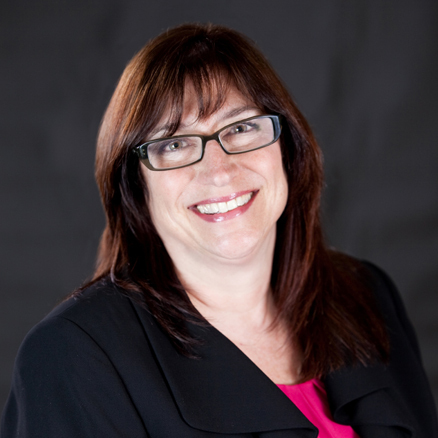 Denise began her medical career as a Certified Unit Secretary at Grossmont Hospital. She also worked in the Central Supply Department putting instrument trays together and sterilizing them for the operating rooms, as well as inventory and re-stocking of supply carts for each floor. When offered a position in a neurosurgery office, the daytime hours with weekends off enticed her to make the switch! She has worked in all aspects of the office including receptionist, surgery scheduling, back office, billing and collections. Denise has been Dr. Ghosh’s Office Manager since the opening of his practice in San Diego in 2002. 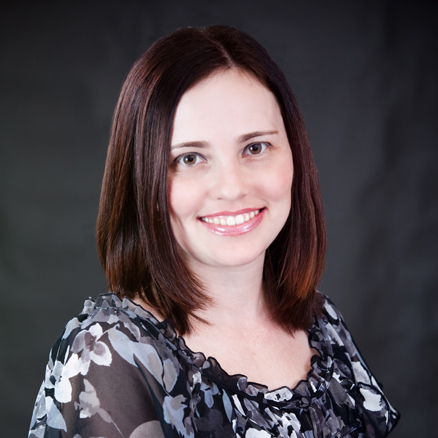 Melissa has an Associate of Science Degree in Medical Office Administration. She has worked in healthcare for 15 years. She started out working in a radiology department processing film and scheduling exams. In 2003, she began working for Dr. Ghosh. Melissa schedules Dr. Ghosh’s surgeries and helps with many of the other office tasks. Her goal is to try and make the scheduling of our patients surgeries organized and stress free.